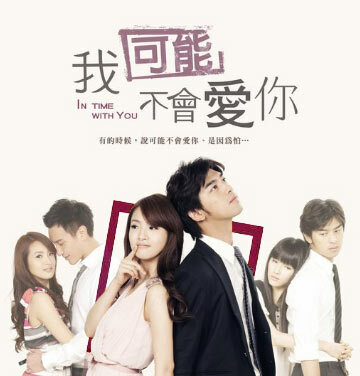 The Revolving Door (旋轉門) is one of song recorded in the OST (original soundtrack) of idol drama In Time with You (I May Not Love You). The song name in Pinyin is Xuan Zhuan Men. Revolving Door is composed by Zhang Shi Tang (張士堂), and the lyric is written by Shmily Shen Ming Li (申名利). the song is sang by Aggie Hsieh Pei En (謝沛恩). Listen to Revolving Door (旋轉門) at YouTube (alternative).